Are you expecting a child? 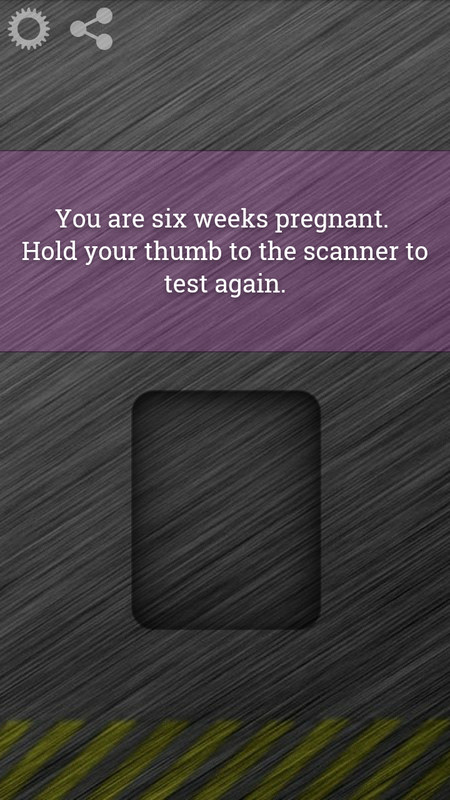 Find out with Pregnancy Detector! 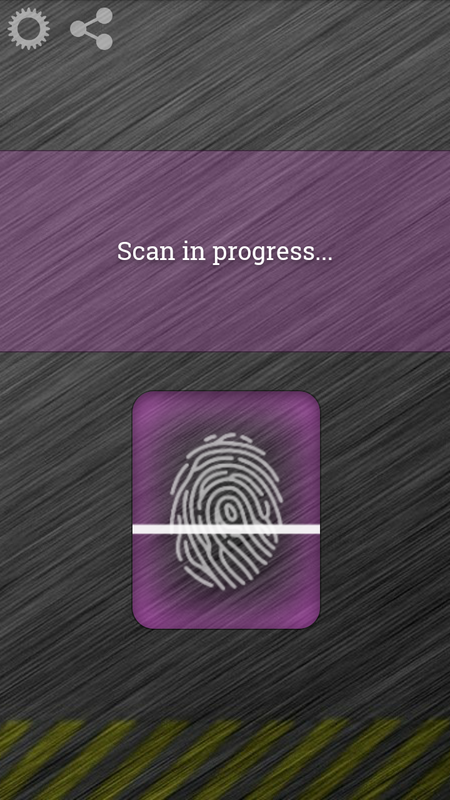 Pregnancy Detector is a novelty fingerprint scanner app that tries to determine if you are pregnant based on a mock thumbprint scan. 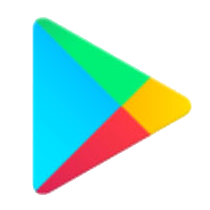 The scan is a simulation only, and results are determined by random generation. It is good for a laugh or for impressing girls at the club! It even lets you input a custom response, so you can really pull pranks on people! 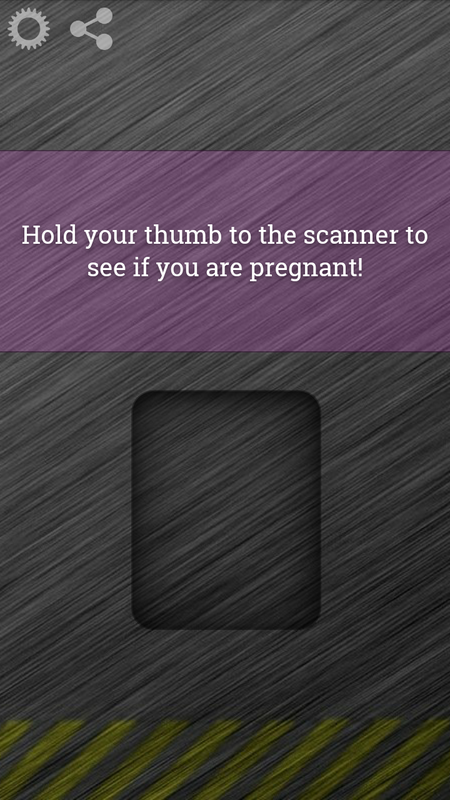 Give your friends the scare of a lifetime with Pregnancy Detector!